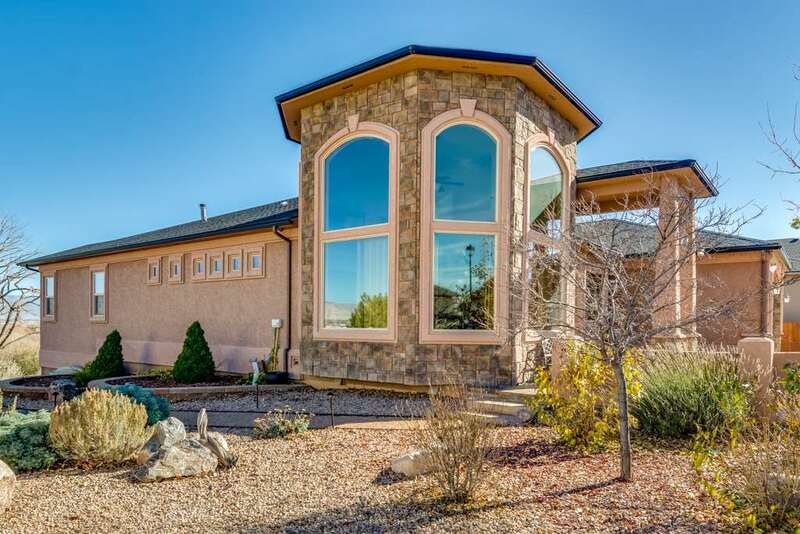 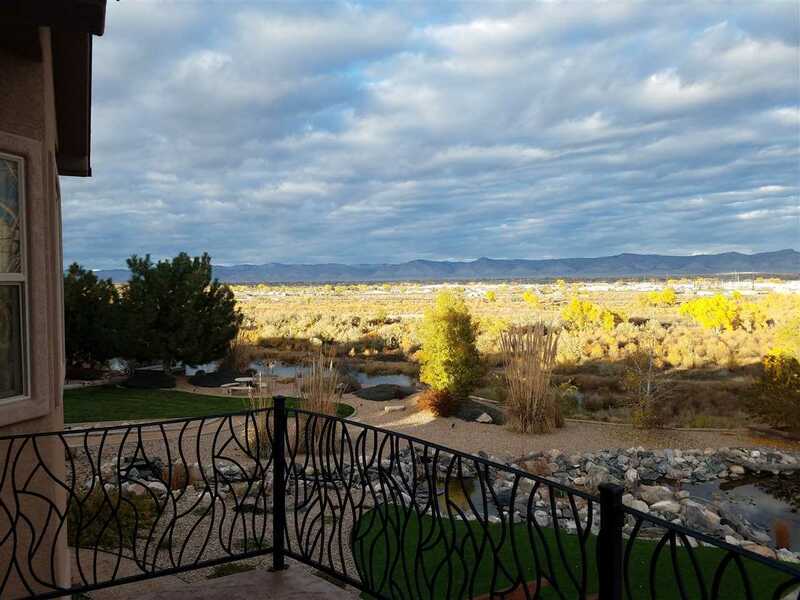 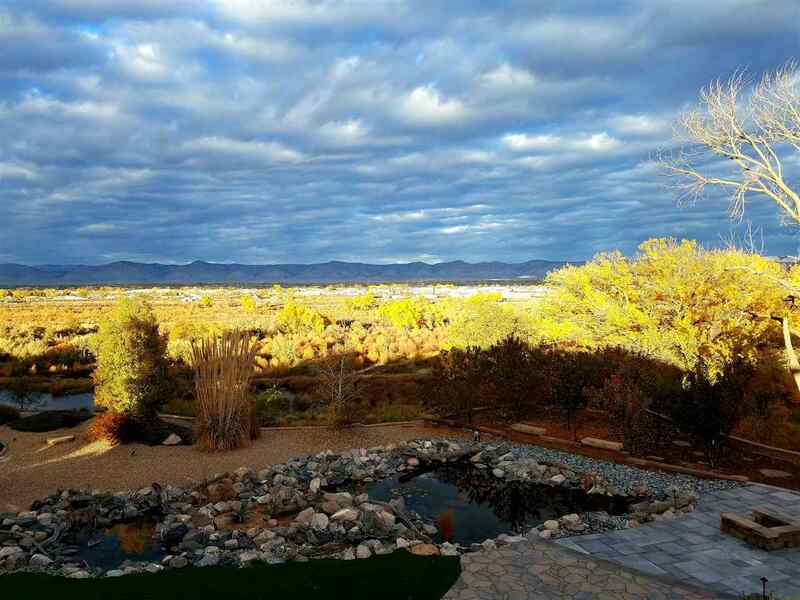 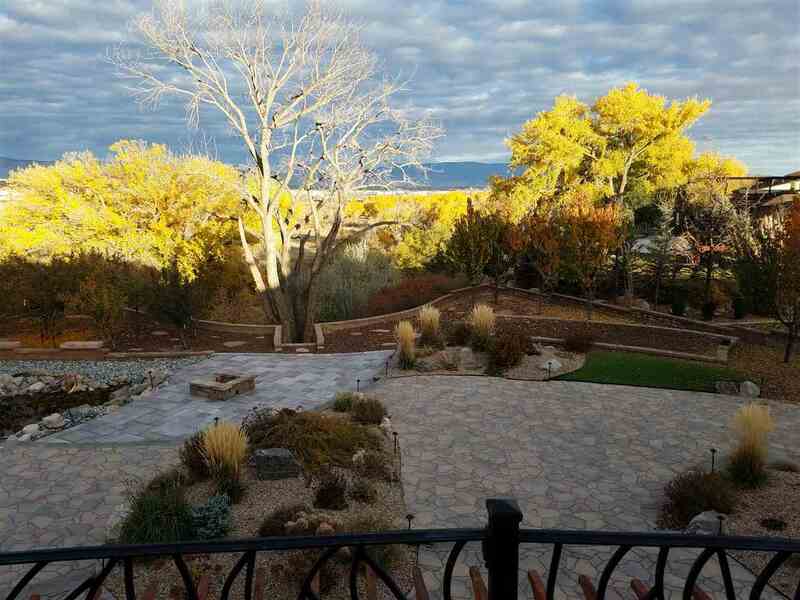 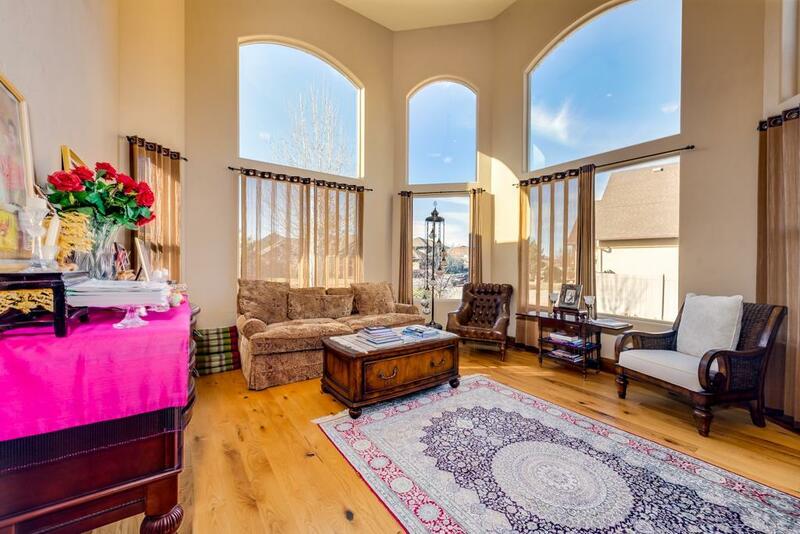 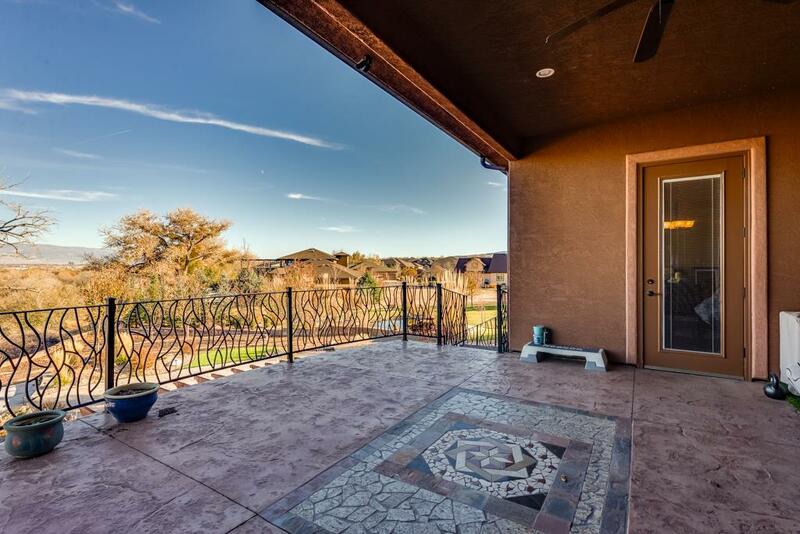 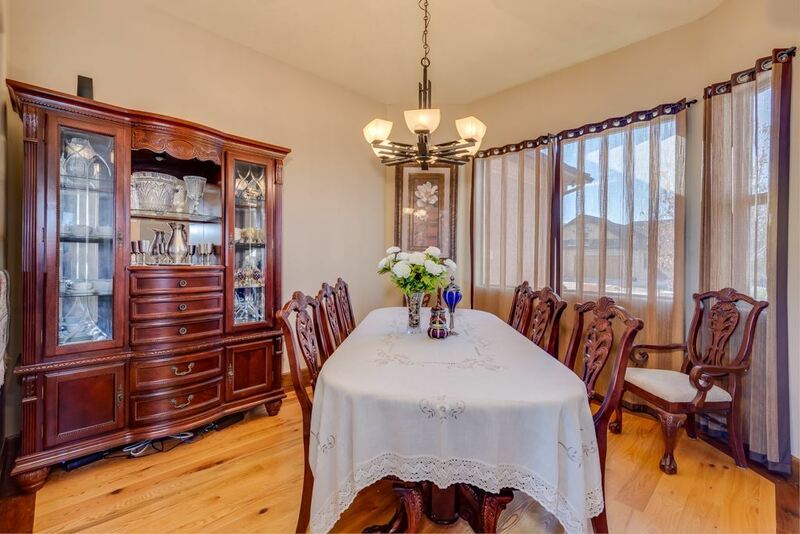 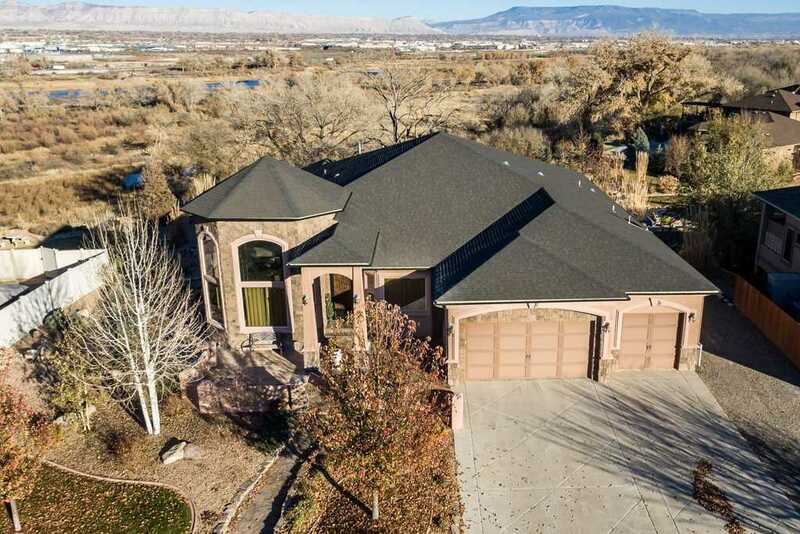 Positively gorgeous ranch home with walkout basement backing to open space with incredible views. 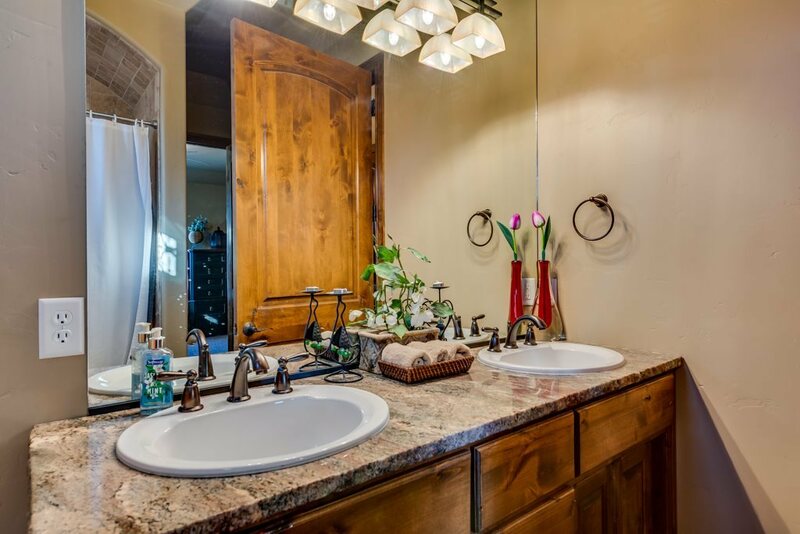 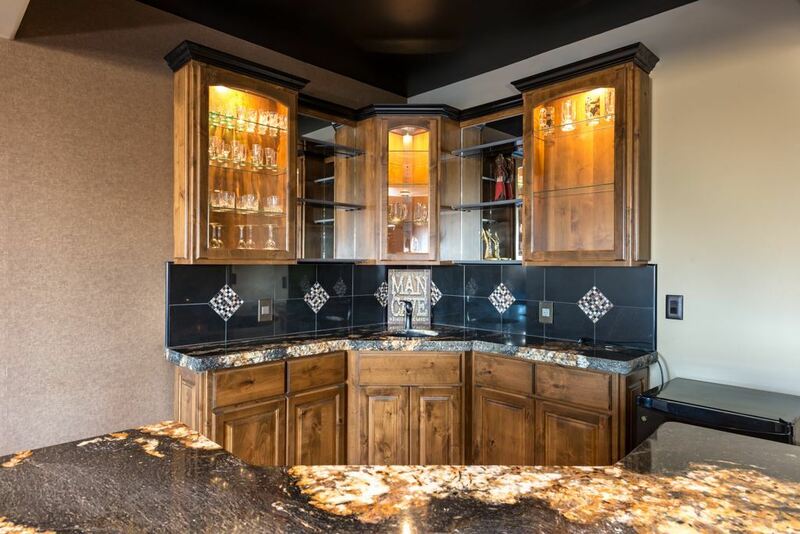 Over 7000 Square feet of high end finishes on both levels. 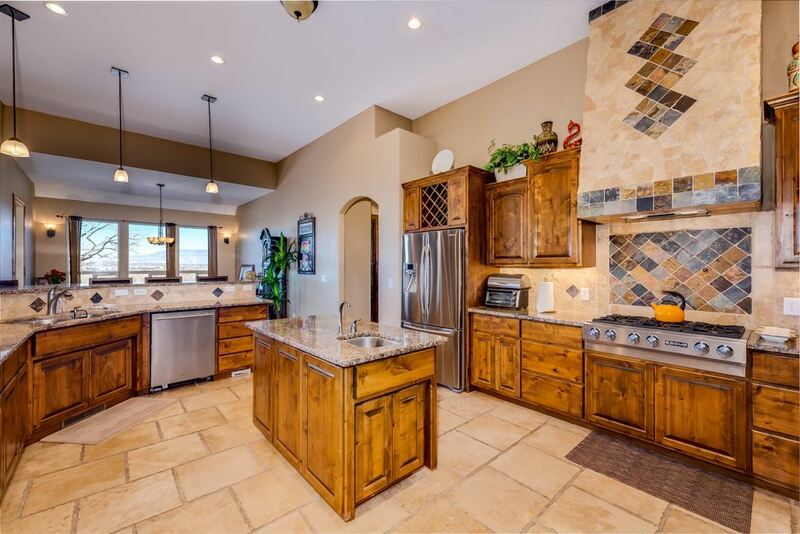 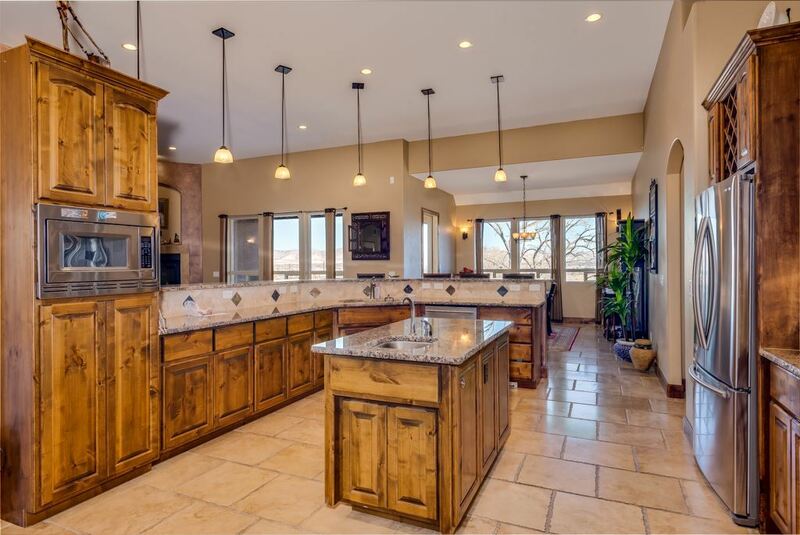 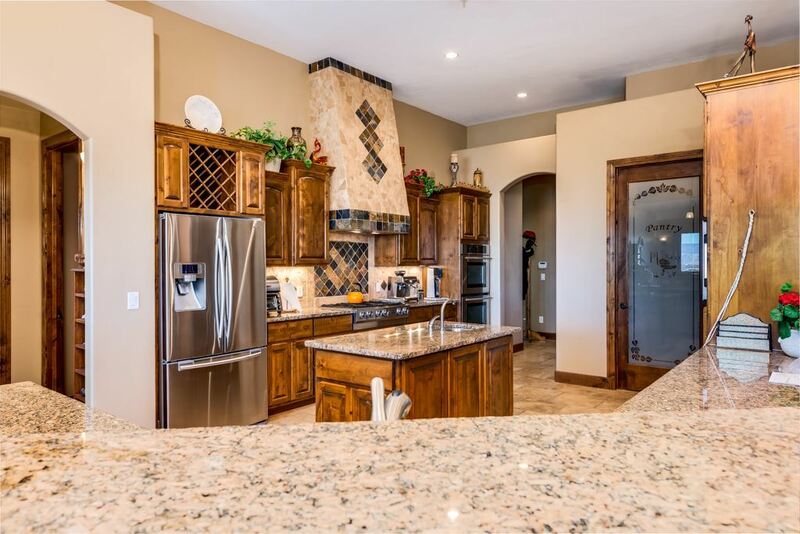 Huge kitchen features gas cook top, built in double ovens, separate vegetable sink with disposal, granite counters, chiseled travertine floors, and a walk-in pantry. 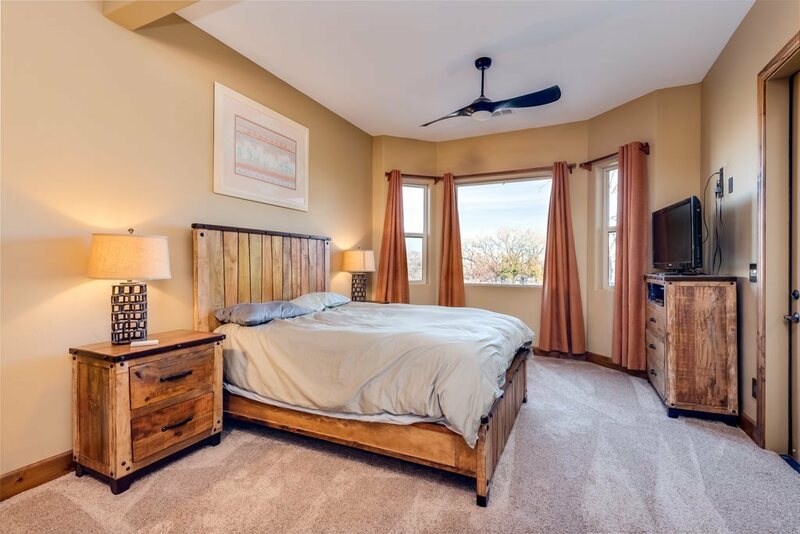 Fourth bedroom is well suited for an office. 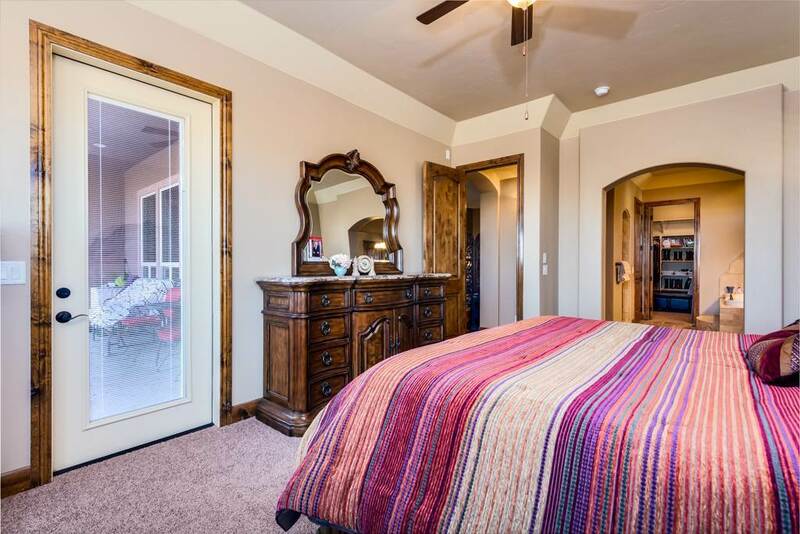 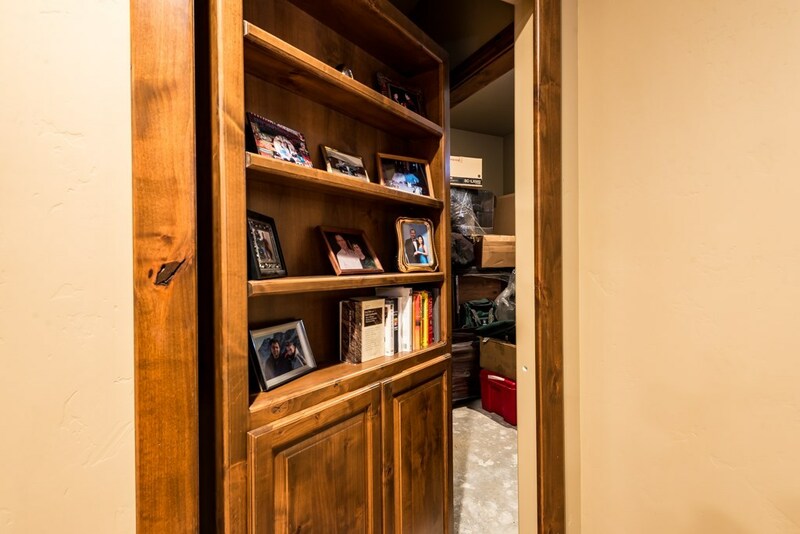 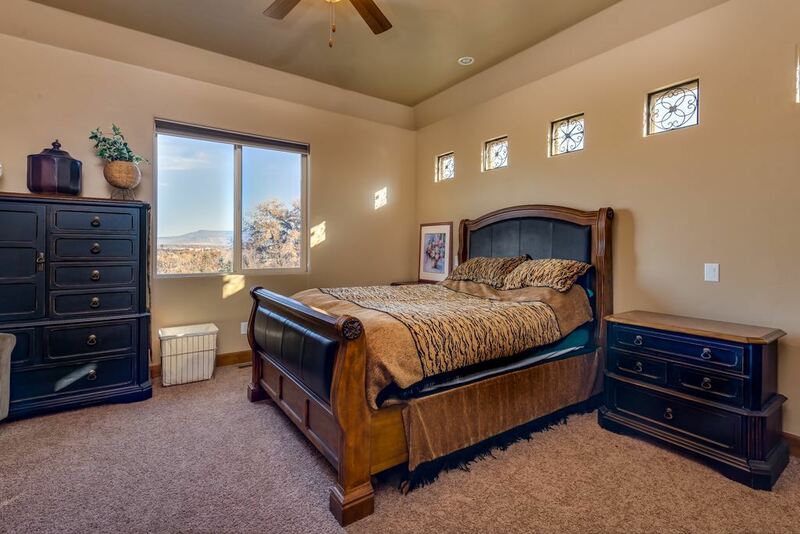 Master suite is fabulous with a huge walk-in closet. 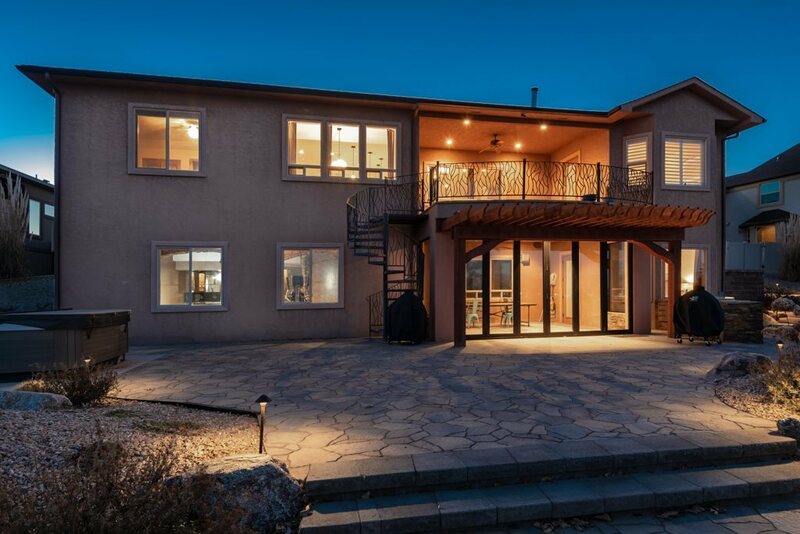 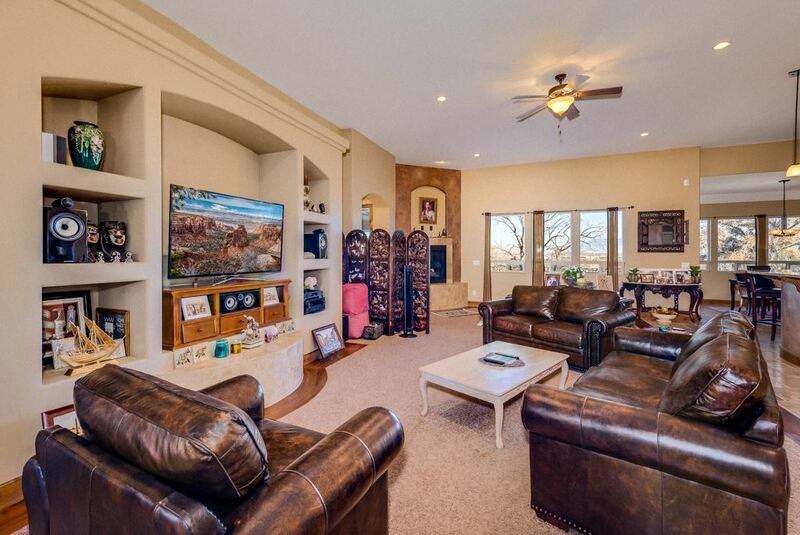 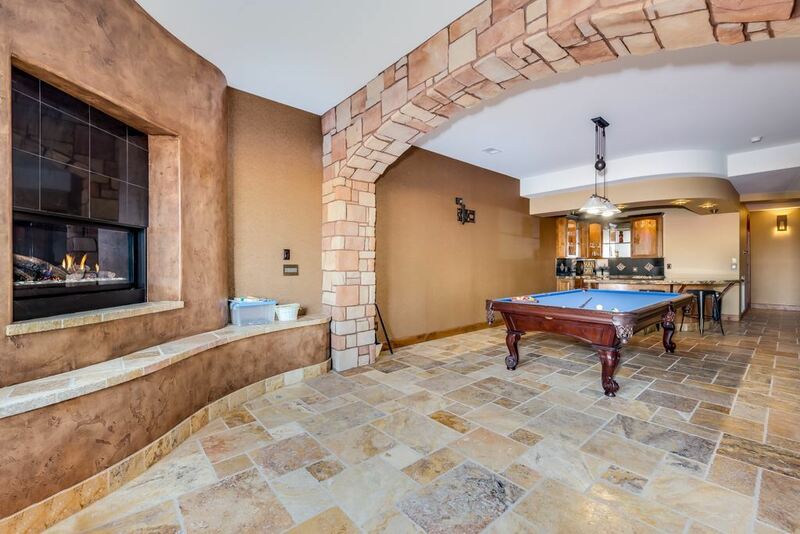 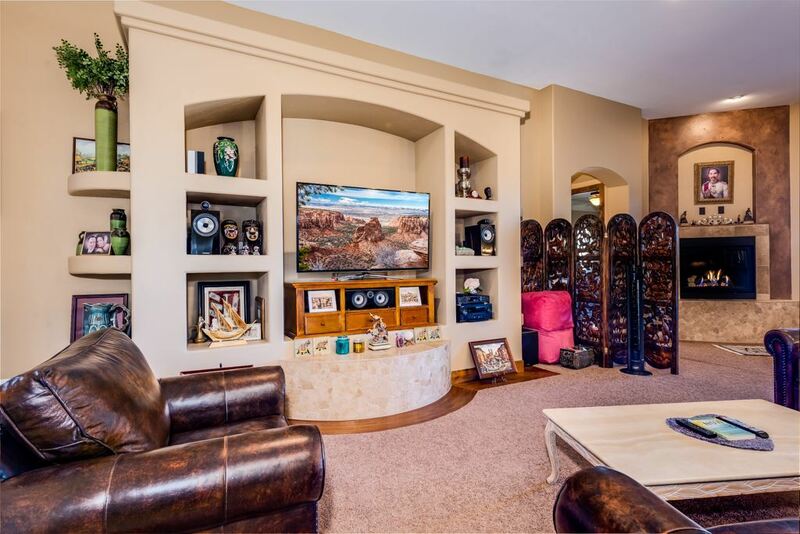 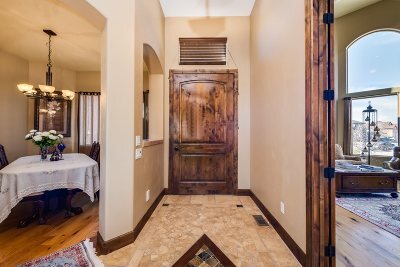 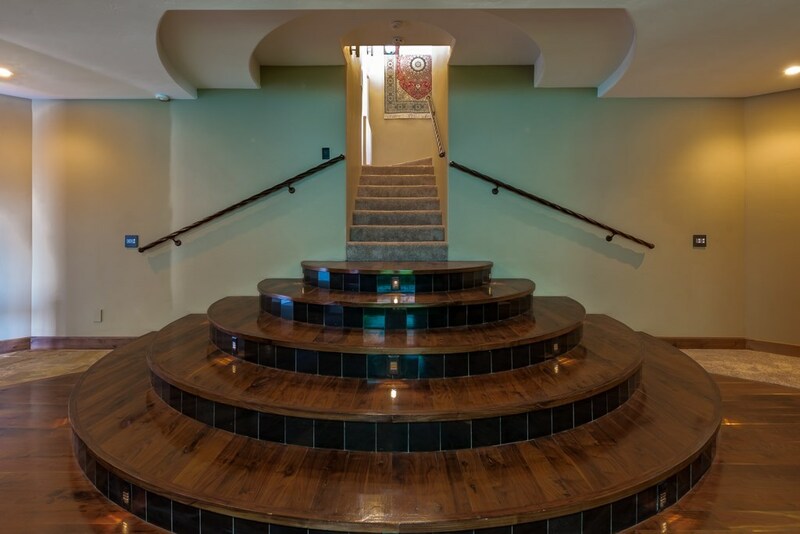 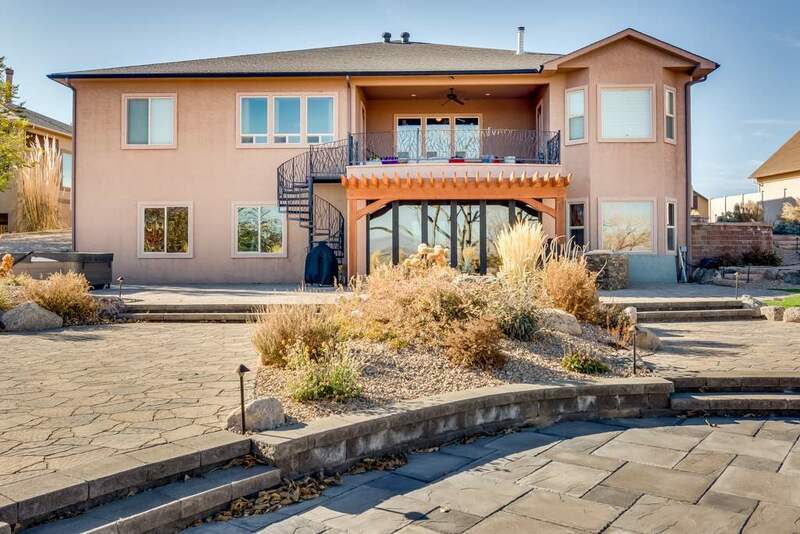 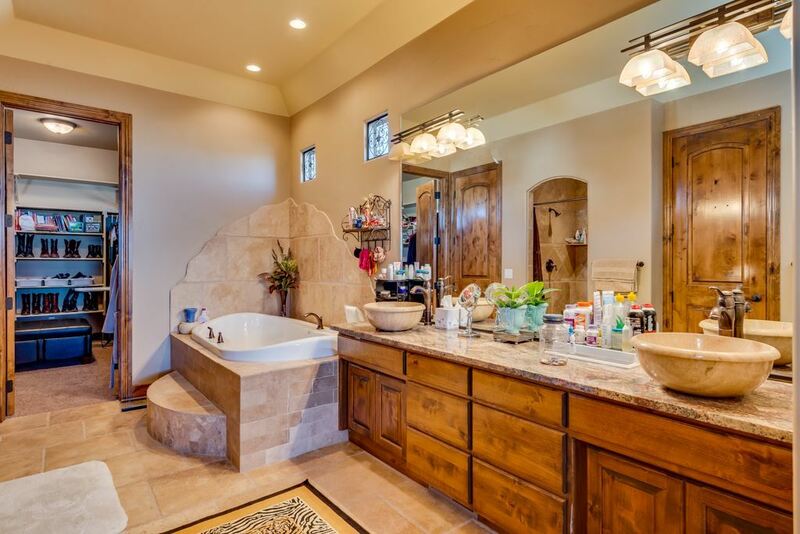 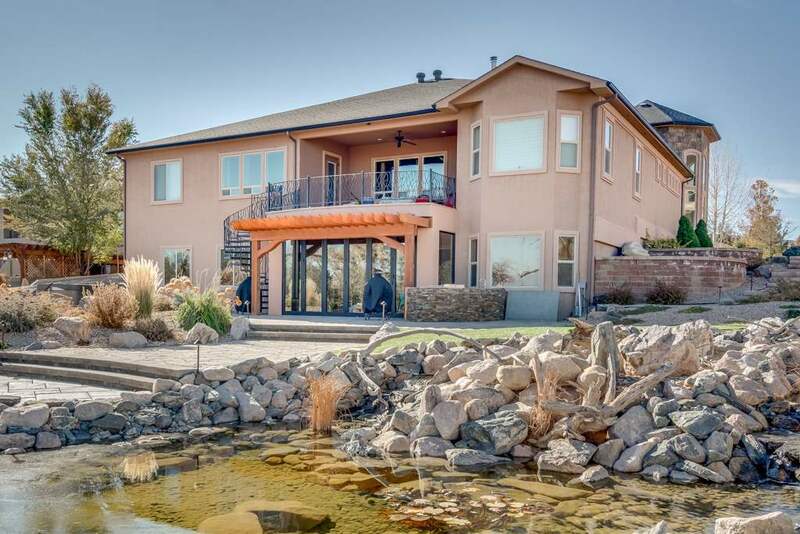 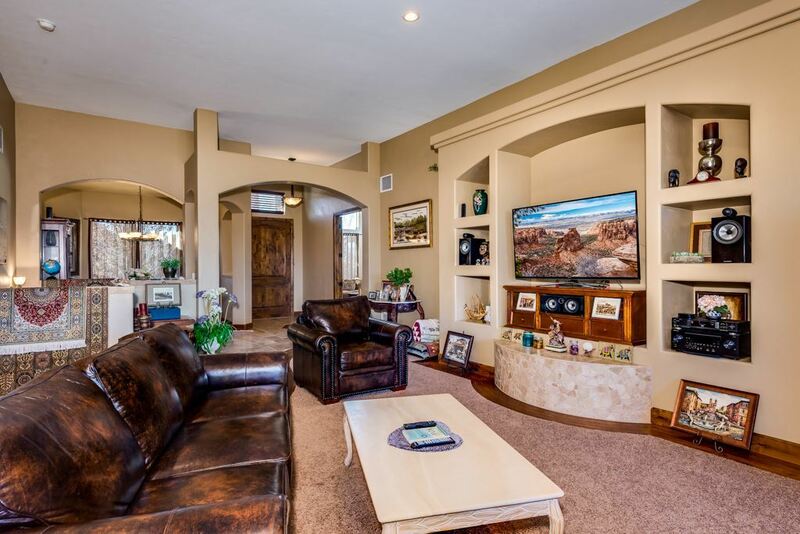 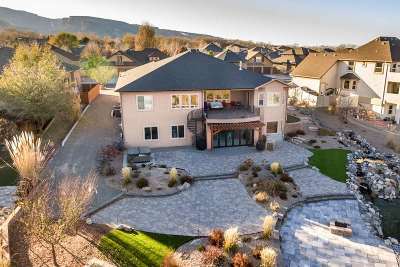 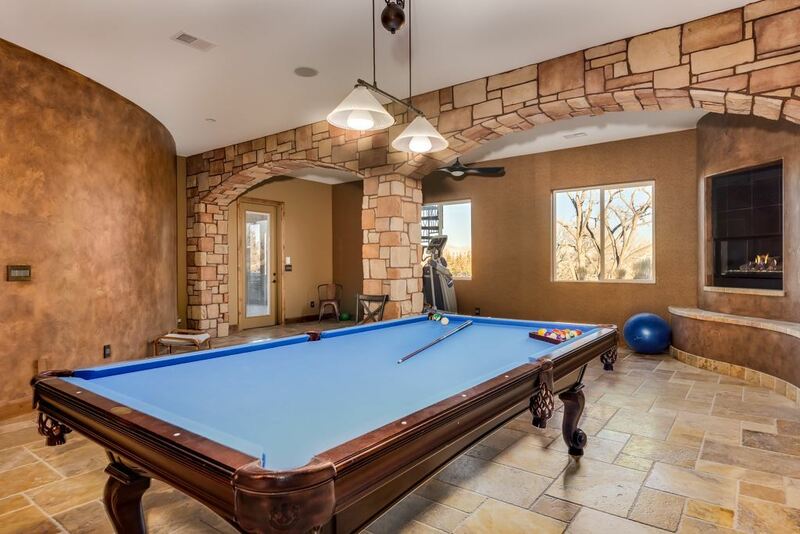 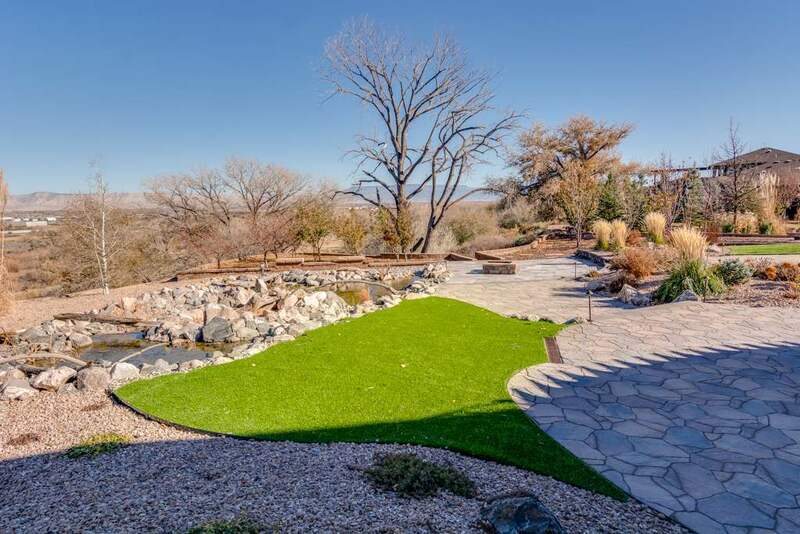 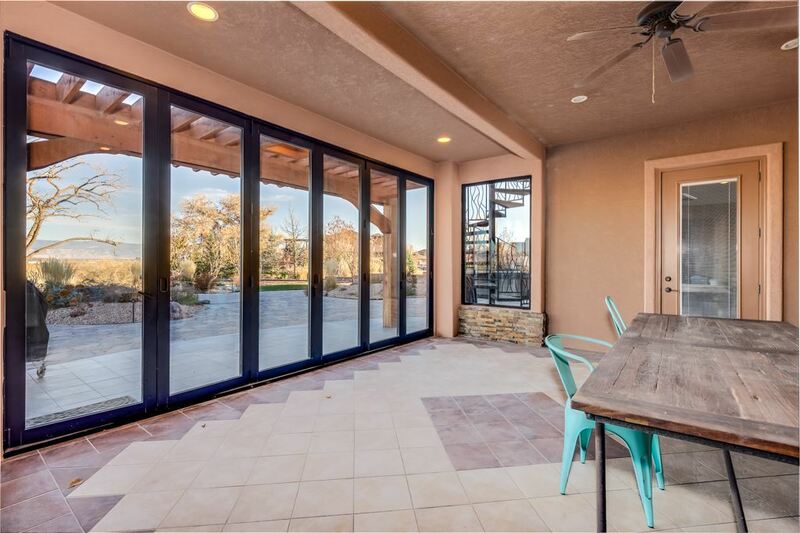 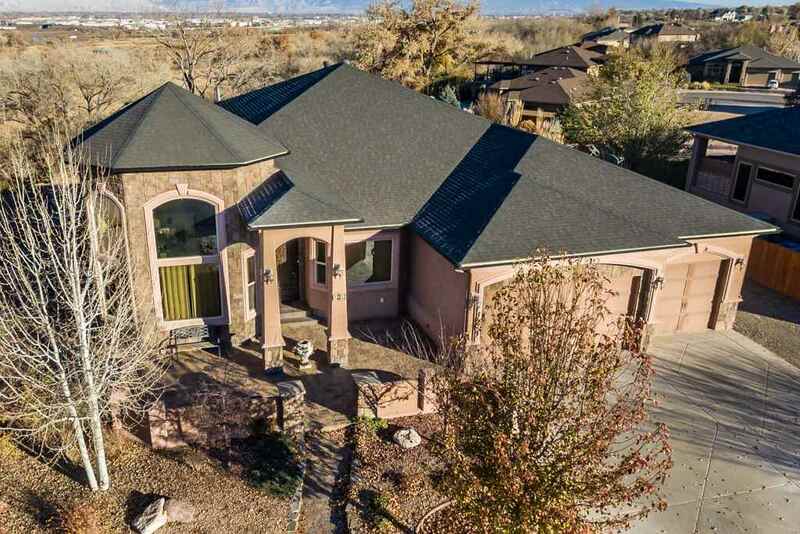 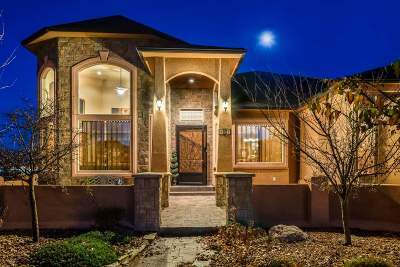 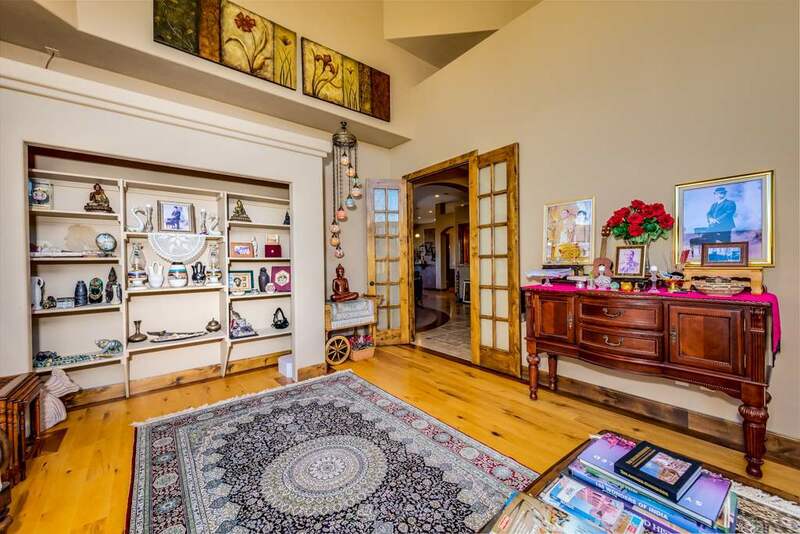 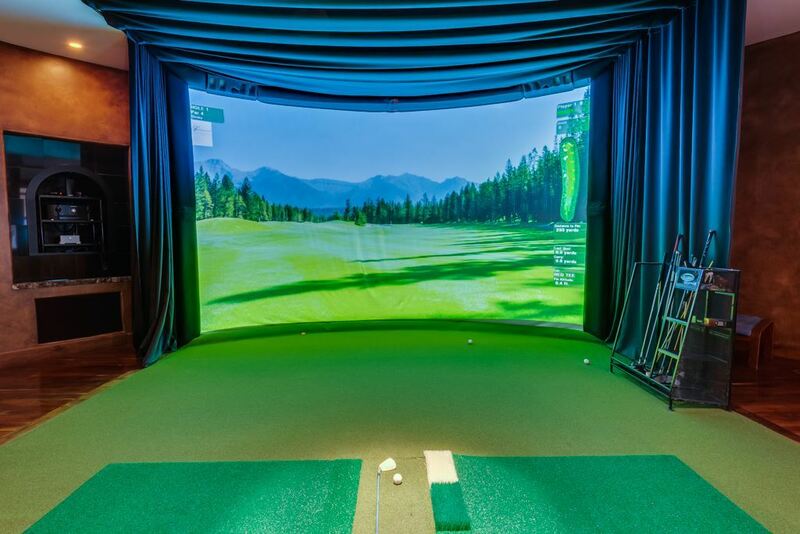 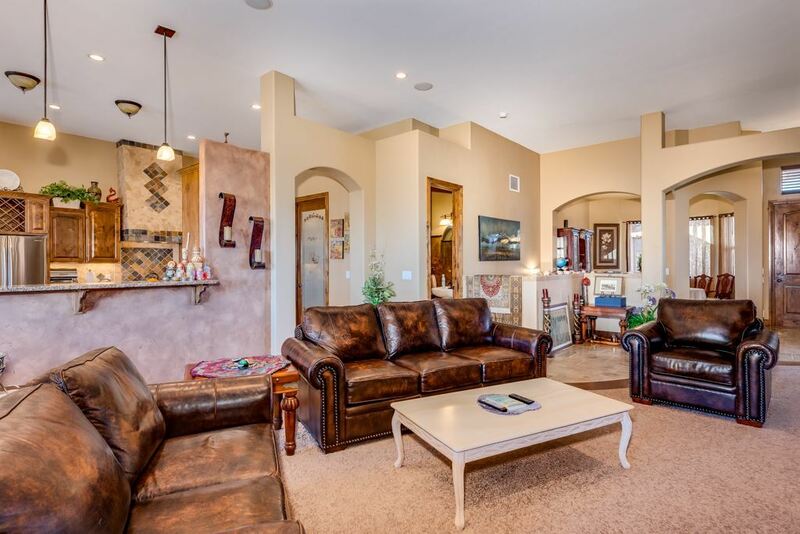 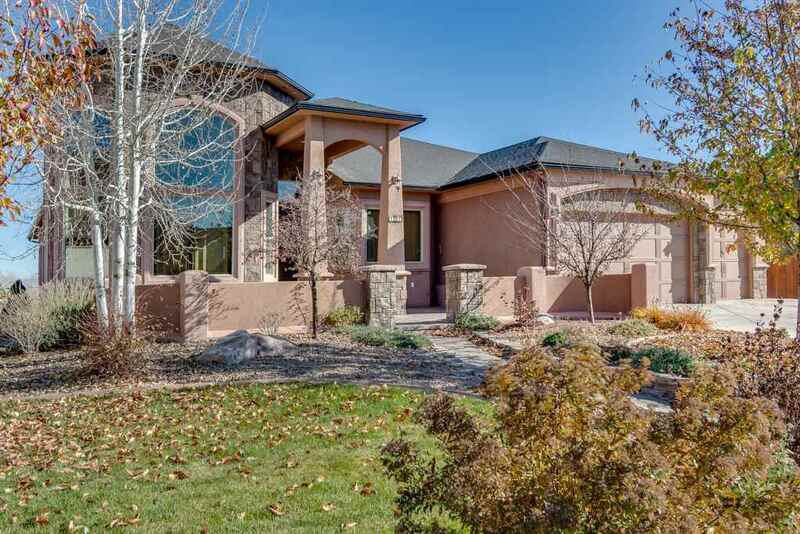 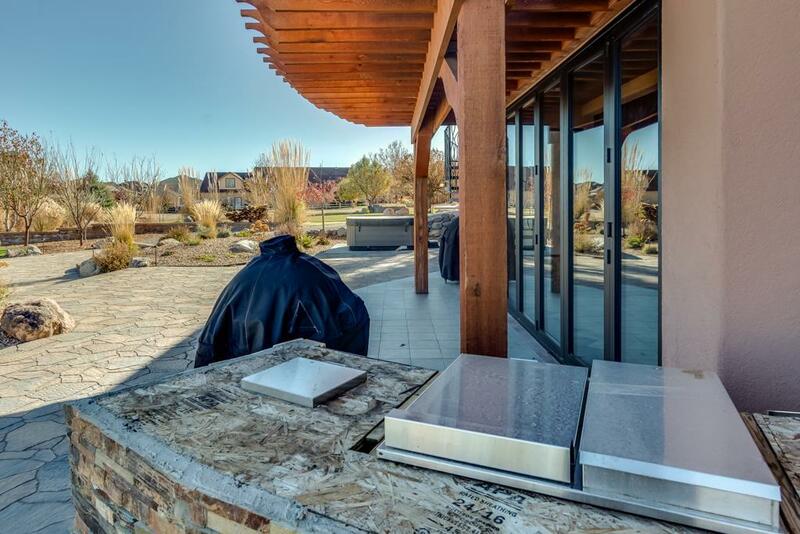 Walkout basement features a second master suite with heated floor bathroom and custom tile throughout, deluxe golf simulator/theater room, bar, pool room, wine cellar, architecturally designed curved walls and 4 hidden rooms. 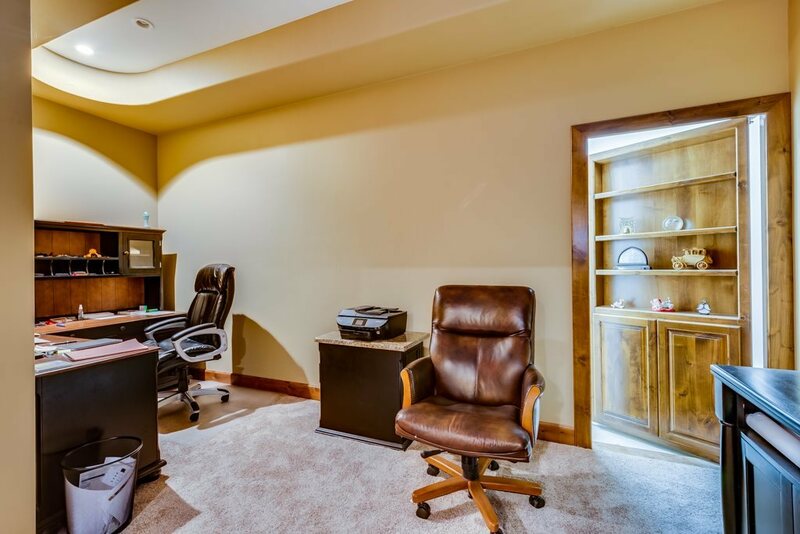 Over-sized three car garage has a built in work area. 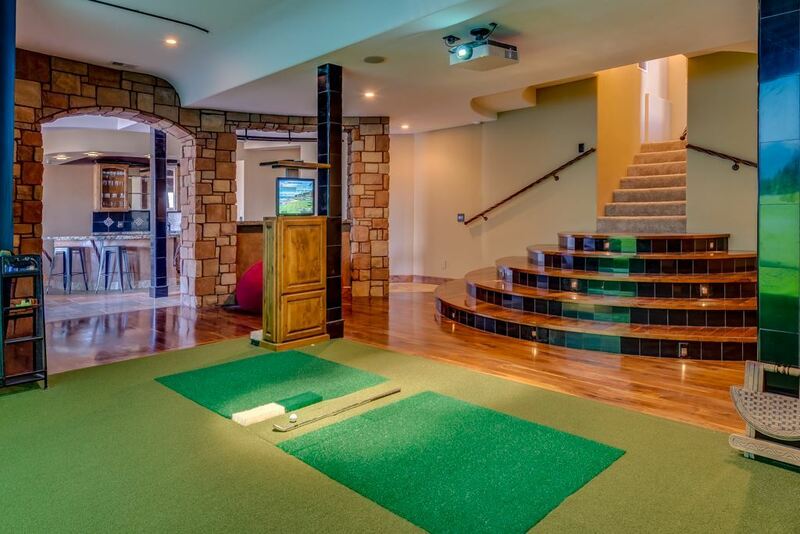 They don&apos;t get much better than this! Buyer(s) to verify; all information subject to change/error.